Selling online is accessible to small business, now, more than ever. eCommerce is rapidly-changing with many moving parts. Yesterday's best practice is today's old news. Today's "nice to have" is tomorrow's "can't live without". Our eCommerce consulting team made up of former online and multichannel merchants and providers has launched and managed a vast array of eCommerce businesses of all shapes and sizes. Every day, OutBoost Media consultants help businesses like yours overcome the challenges of running an online store. Leverage our experience and knowledge and incorporate eCommerce in your business today. eCommerce Strategy How do you build a successful eCommerce business? OutBoost Media consultants ensure a comprehensive, data-driven strategy across eCommerce marketing, technology, and operations, putting you on your path to success. eCommerce Marketing Need to grow traffic and sales? Want to create and defend your marketing budget? We've been there. OutBoost media consultants help you prioritize your digital marketing spend and focus efforts where it'll count. 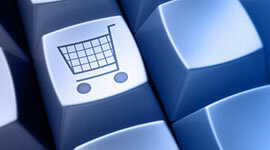 eCommerce Implementation Need to keep your implementation on track and avoid costly mistakes? We've done it hundreds of times. Leverage our expertise and legwork so you can focus on your core business. Choosing the right eCommerce Platform with Shopping Cart for your brand new retail store can be an overwhelming experience given the number of options available. What factors do you need to consider in order evaluate which platform is best for your business? OutBoost Media® knows the right questions to ask and how to approach eCommerce development. Contact an OutBoost Media® consultant for more details. 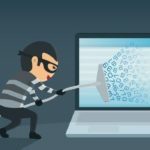 Your digital business is built on trust, and you can’t close the deal with an unsecured website. Customers won’t fill out a form–or fill up a shopping cart–until they know their personal information is safe. 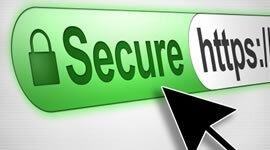 An SSL certificate from OutBoost Media® is the easy, affordable way to secure your site and give your business a boost. A payment gateway is a service that authenticates and automates electronic payments made by shoppers to ecommerce merchants. 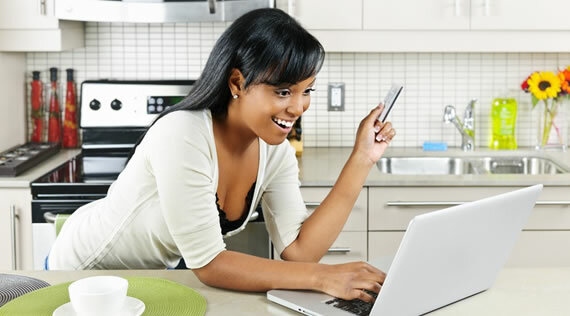 It allows ecommerce merchants to accept credit cards on their websites. The payment gateway is a software application which acts as an interface between the banks (or financial institutions) of the shopper and the merchant. 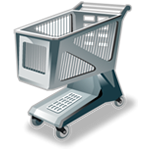 It facilitates the transfer of money from the shopper's account to the merchant's account. One of the basic concepts of managing the inventory is to be organized. Know what you have and where to find it. However, once your inventory reaches 20+ SKUs it becomes more an more difficult to manually manage and organize your inventory. 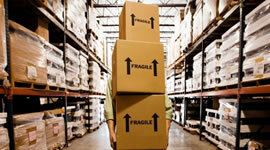 Inventory Management Software is available to help you stay on top of your inventory. OutBoost Media® has the tools to prevent overselling, running out of stock and stale inventory.